We proudly provide quality pediatric dental care to the community of Hockessin, Delaware and surrounding areas. 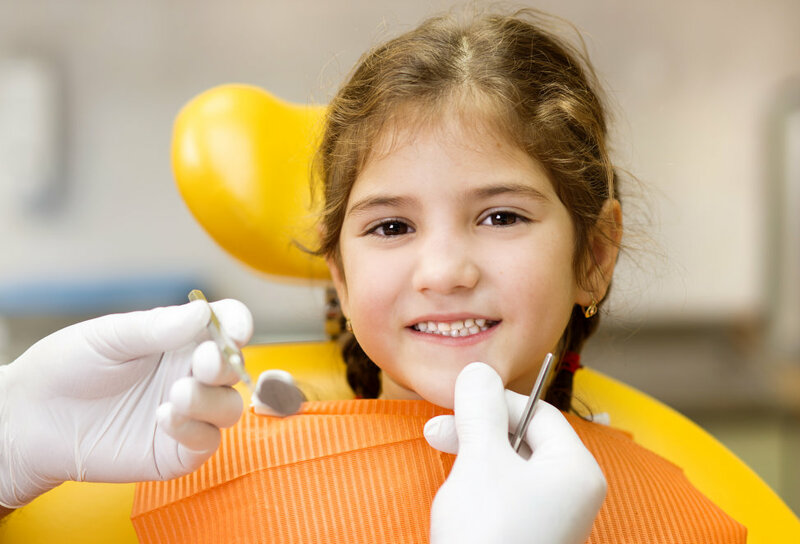 We specialize in comprehensive dentistry for infants, children, and adolescents, including those with special needs. Our compassionate care philosophy encourages parental involvement during each dental visit. We’ll be glad to hear from you if you have any questions. We offer the most advanced technology in pediatric dentistry. 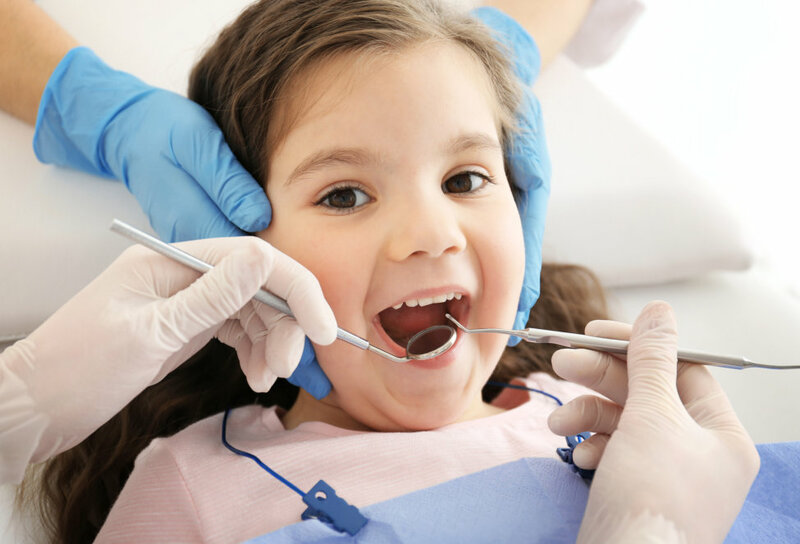 Our new office in Hockessin offers tooth colored fillings, digital radiographs, and nitrous oxide sedation in a child-friendly environment. Dr. Katie Matthews is a board-certified dentist in Hockessin specializing in pediatric and special needs dentistry. She is committed to helping parents and their children establish a dental home by age one. Early education and routine preventive care promote healthy habits. Dr. Katie is happy to accommodate the unique needs of each and every child. Dr. Kate was wonderful with my son. She did the checking and the cleaning of his teeth. He had his first x-ray at the age of 14 and he did well with the “Astronaut” machine. He and I were able to see the full picture of his teeth including the start of his wisdom teeth. Dr. Kate answered all my questions. We are very pleased. The dental visit with our 6 year old was amazing! Our child has typically been very anxious about dental care. He left his appointment today saying that he “likes going to the dentist.” Everyone was very patient, kind and caring! Thank you again for this wonderful experience! Looking for a Pediatric & Special Needs Dentist? We offer quality services to effectively suit your child's needs. Our vast experience in pediatric dentistry will ensure that your child is receiving the right care.